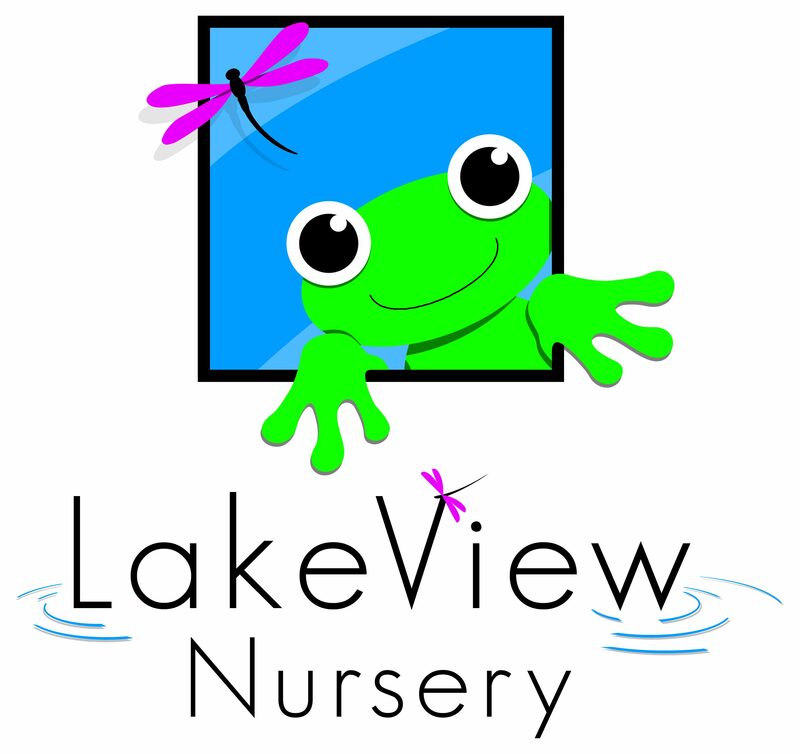 Welcome to Lake View Nursery! Lake View Nursery is a purpose built, oak-framed building, carefully designed to provide each child with the best possible start to their Early Years education, we aim to provide the best quality of care with the tools and skills to help every child thrive and flourish during their time with us and into their school lives too. Set in the light industrial estate of Thorn Business Park, Rotherwas, Lake View has its own private road leading you through the beautiful tree lined grass areas and safely past Thorn Lake. We are extremely lucky to have over 1000 sq metres of outdoor space where we spend lots of our time as well as carefully designed classrooms aimed to encourage a wealth of learning opportunities. At Lake View we believe that children learn through play and this is the foundation on which we base all of our children’s experiences, we focus on nurturing their interests whilst encouraging them to fulfil their potential, providing them with the tools and skills needed for their futures. Do you remember the days when we could freely play outside and explore our surroundings? When we made dens, climbed trees, collected wild flowers, prodded creepy crawlies and discovered the world? Some children today do not have these valuable childhood experiences, as it becomes more and more difficult to keep them safe. The security, well-being and care of our children is paramount to us, but wouldn’t it be great if all children had the opportunity to enjoy the environment as well? To learn important skills in the natural world with the support and supervision of caring, talented staff.